Lagona Divers - Marsa Alam im Three Corners Happy Life Beach Resort. Hier Informieren, buchen und sparen. 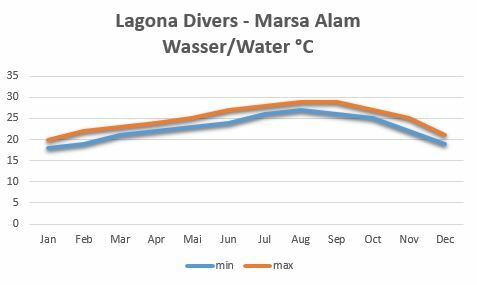 Since November 1st, 2011 Lagona Divers – Marsa Alam are located in southern Egypt, at Three Corners Happy Life Beach Resort in Marsa Alam. Our dive center has a wonderful house reef in front, which can be reached via the hotel jetty. Lead and bottles are located on the jetty and you don’t have to carry them all the way to the water. Especially during the summer months when the winter winds are missing, our house reef is a popular dive site, exclusively accessible from our dive center. You have the choice: Shoredives, boatdives or dives from a zodiac. We’re offering the full program. 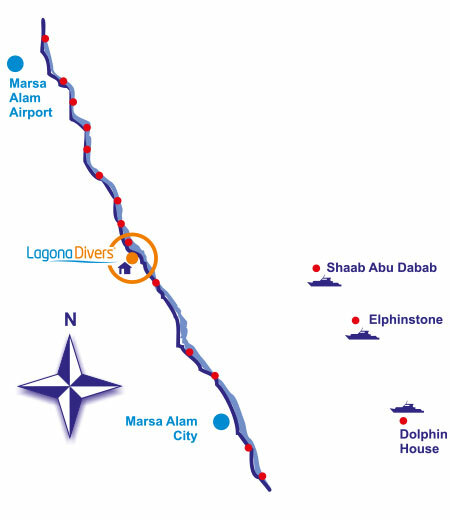 More than 30 dives sites are on offer, among them Elphinstone oder Abu Dabab. Our dive boat takes you from Port Ghalib or Port Marsa Alam to the off shore reefs. 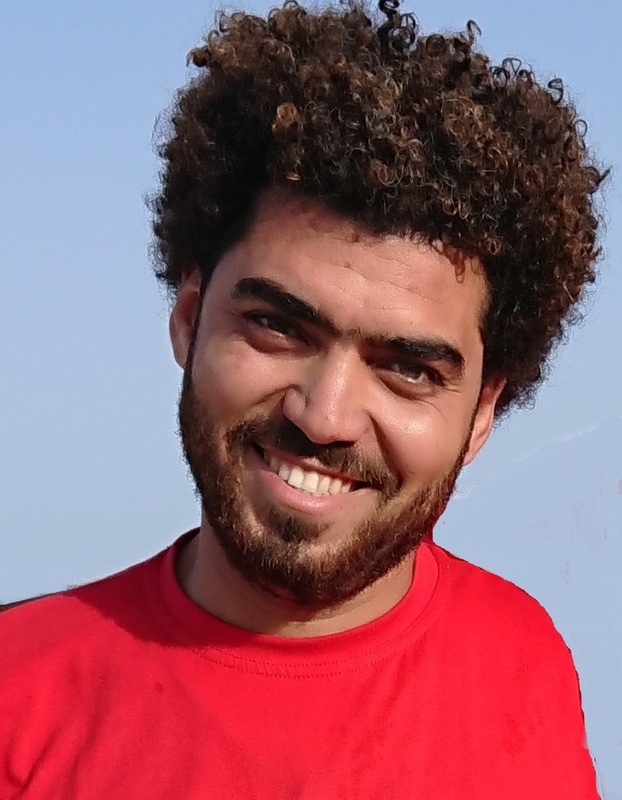 The hotel is located on the west coast of the Red Sea, 37 km north of Marsa Alam city, 5 km north of Abu Dabab and 25 km south of Marsa Alam airport. Short mini bus trips bring you to nearby dive sites, each of which is a specialty in itself. The expansive, generous built resort is located right beside the sea and offers free beach chairs and umbrellas on the beach. A hotel walkway leads directly into an excellent house reef, great for swimming, snorkeling and extensive dives. Altogether 275 spacious rooms (about 30 square meters), 10 family rooms and 5 suites are available. All rooms have a balcony or terrace, bath / WC, sitting area, satellite TV, individually controlled air conditioning, telephone, safety deposit box, refrigerator and power supply 220V (European port). The family rooms are 2 standard rooms with connecting door. Thus, here you have two bathrooms. The suites (47 m²) provide a separate living area for relaxing. The resort has a spacious pool area with 2 swimming pools. One of them heated another one with integrated diving pool. 3 water slides for children’s (and adult’s) fun. Another separate pool is ideal for smaller children. Meals are served in the main restaurant in buffet style. Two specialty restaurants offer (surcharge) some variation in the food plan. 3 bars and a shisha corner are available even late at night. In addition there are a number of facilities, such as Spa and beauty center, fitness center, souvenir shops, a doctor and a pharmacy. Generously equipped diving center Lagona Divers – Marsa Alam on the beach side of the hotel. Diving and snorkeling, diving and snorkelling equipment rental. Children’s playground and Trixie club, gym and spa with hair salon. There are several water slides and the opportunity to participate in activities such as water polo or water aerobics. Our Lagona Divers team offers diving lessons and try scuba divesin the pool. 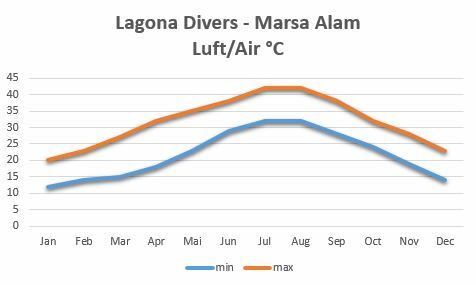 You are booked into another Hotel but would like to dive with Lagona Divers -Marsa Alam? No Problem! 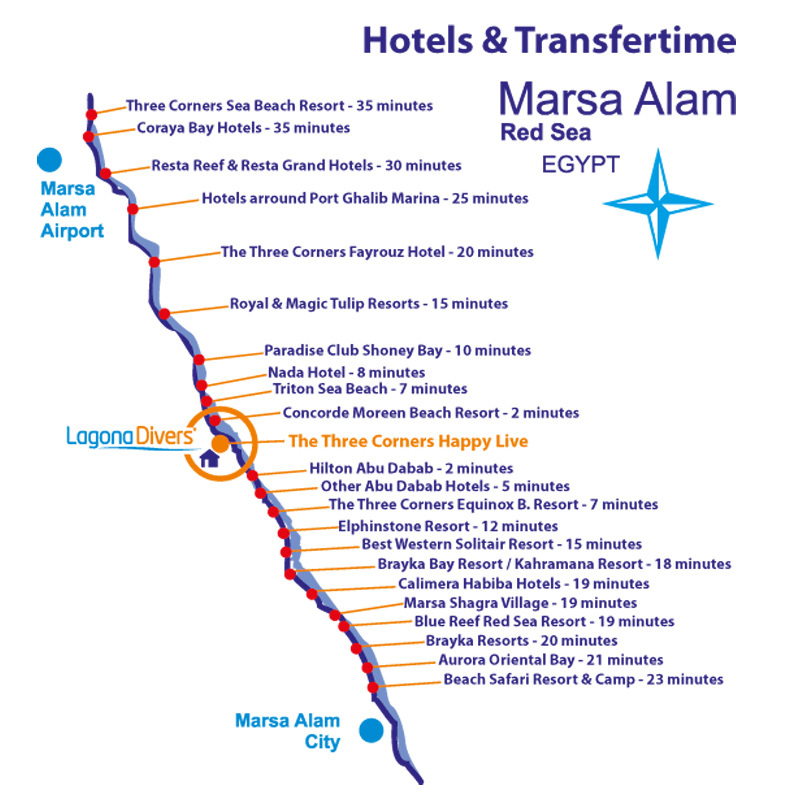 If your Hotel is located at Marsa Alam area, but not on the list, please do not hesitate to ask! 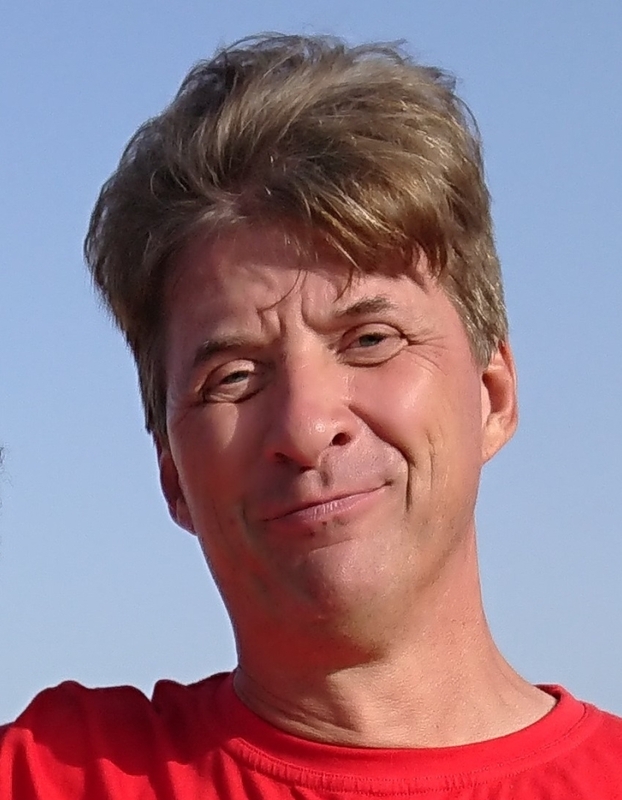 At Lagona Divers – Marsa Alam Tom and his team is at your service. They are available for you daily from 08:00 – 18:00.